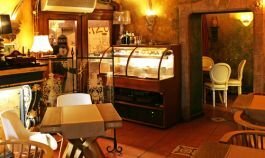 Pizzerie v centru Prahy s unikátním historickým romantickým interiérem, který dodá Vašemu gastronomickému zážitku vyjímečnou atmosféru. Pokrmy jsou připravovány z kvalitních italských surovin, pizzy, těstoviny, saláty, polévky, předkrmy a další speciality. Také vína jsou dovážena kvalitní z Itálie nebo pokud preferujete domácí, tak si můžete dát z Moravy - vinařství Petra Skoupila. service is not fast. they dont care about you. The stuff was so rude. They wanted us to leave with the excuse that there are too much people around the place in order to eat. I told him me and my husband were gonna drink coffee but he refused us! Great service and good looking pizza. Pizza is tasty, specially Salamy. Terrible customer service. Big disappointment. They don’t accept credit cards. The waiter said this to us only when it has come to payment and it caused us a lot of trouble. Also the waiter was unfriendly and indifferent. Tried the Funghi Misti. Nice crust. When we said we wanted to pay account by credit card. The waiter got annoyed. He blamed on us that we paid the check by credit card not to give tip to the waiters. Absolutely amazing food. Pizza, risotto, pasta, everything is delicious. 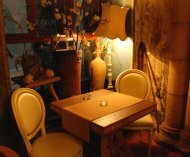 Also very nice authentic interior and terrace. Wouldn't recommand this place. The food was okay but the staff was unfriendly. Very touristic restaurant in the city center. 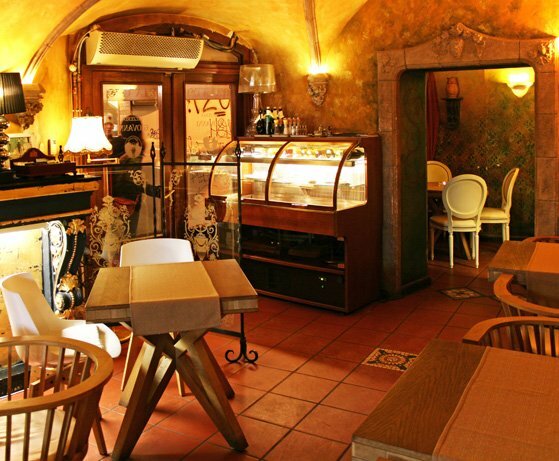 A cosy Italian restaurant nearby the old town square with a nice interior. The lasagna was a little bit of a disappointment (white sauce based) but the pizza of my girlfriend was good. I used to really like it but.. Yesterday the pizza was nothing special, it is quite loud and dont recommend to try beer, its really bad and overpriced. We returned it, but it was on the bill anyway. Good pizza for a good price. 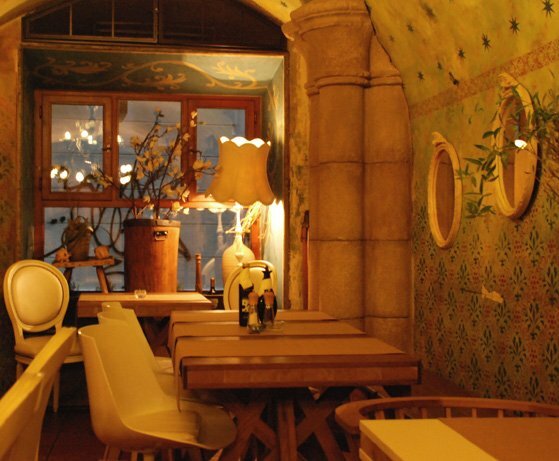 The best pizza in Prague! !